Since 1994 we remain dedicated to classic Chinese comfort cuisine. Over 20 years, our commitment to fresh traditional food, made with the highest quality ingredients has not wavered. We take pride in offering both traditional and western favorites. Here they live side by side to appeal to a wide range of appetites. Making fresh dough every morning and hand filling our signature Xiao Long Bao may take more time but we’re uncompromising in our craft. We are a family owned restaraunt ensuring our dumplings continue to represent our passion for nourishing and bringing together San Diego. Dumpling Inn’s personal Whiskey Bar, Shanghai Saloon, is a 1920’s style ode to classic Shanghai. Featuring a full bar that boasts a wide collection of distilled spirits, from vodkas and tequilas to scotchs and whiskeys. We’ve spent an inordinate amount of time accumulating rare whiskeys (predominantly Japanese), rivaling any craft cocktail bar in San Diego. 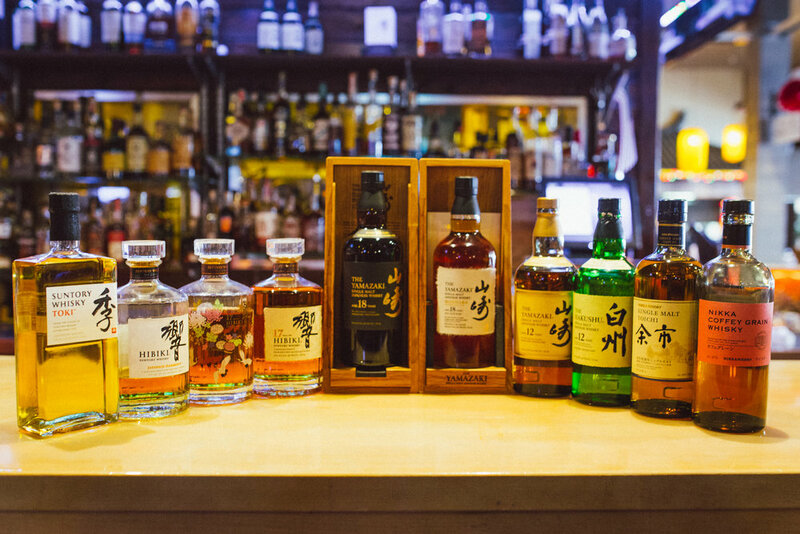 Shanghai Saloon features the best of Yamazaki, Hibiki, and Hakushu that you can sip neat, or in an Old Fashioned, while enjoying one of our many paired small plates. Staying true to the beer sippers of San Diego, we also offer a rotating selection of 30 local craft brews on tap.